On August 21st, 2017, most of North America will experience a solar eclipse, with a select area experiencing a total solar eclipse. 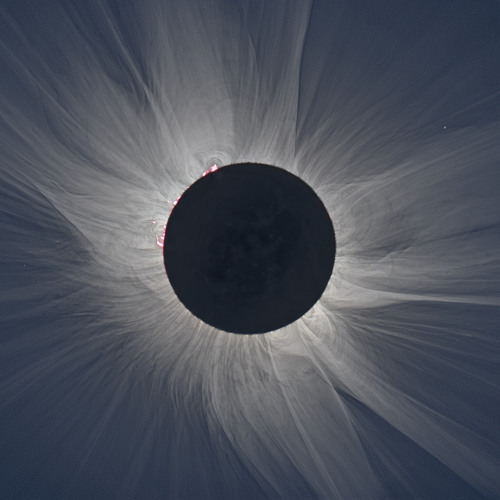 To learn more about what an eclipse is, and how to safely view this event, we spoke with museum astrophysicist Jackie Faherty. A full transcript of this podcast is available here: http://www.amnh.org/explore/news-blogs/podcasts/2017-solar-eclipse-facts-and-tips To learn more about eclipses and the upcoming event, watch a video of a recent panel discussion: https://www.youtube.com/watch?v=AzkVU3obUkI To see the path of totality, and more information on the eclipse, visit eclipse2017.NASA.gov. If you liked this episode, subscribe to Science at AMNH and rate us on iTunes, Soundcloud, or wherever you get your podcasts. To listen to our archive of podcasts, visit AMNH.org/podcasts.